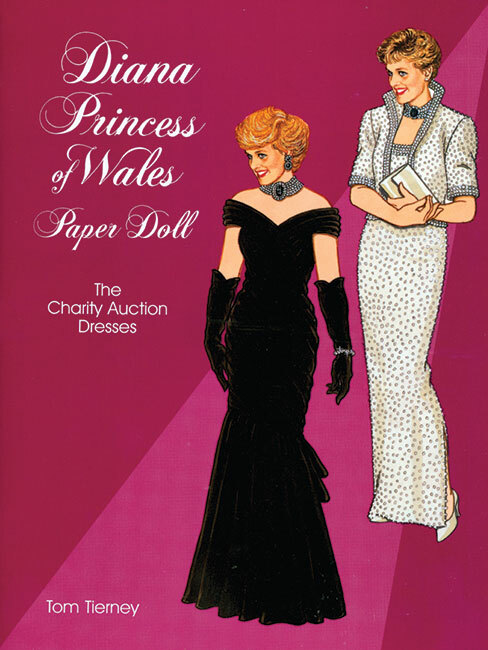 A beautiful collection of 31 outfits sold at the highly successful charity auction in 1997. 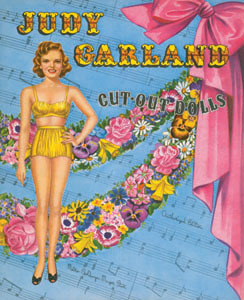 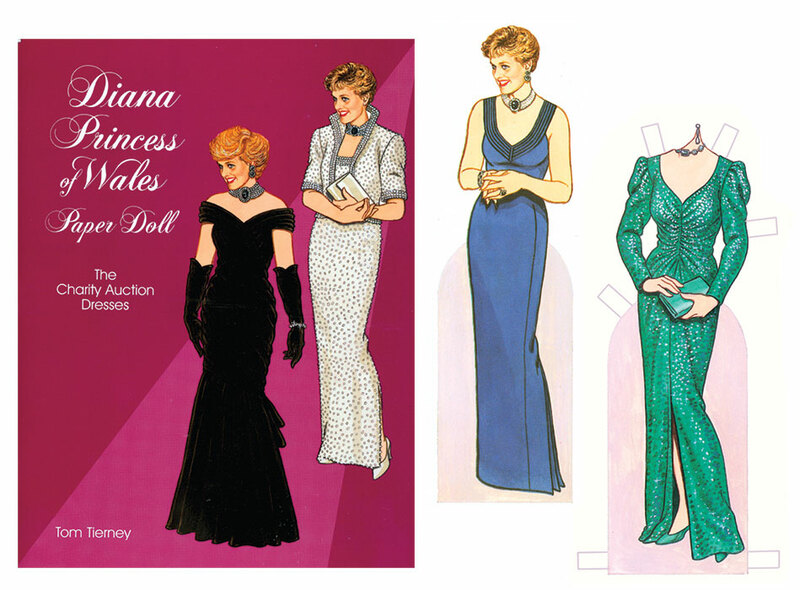 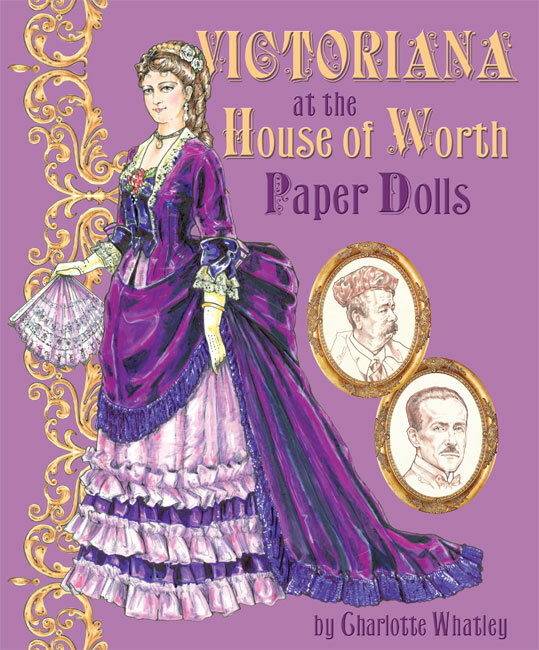 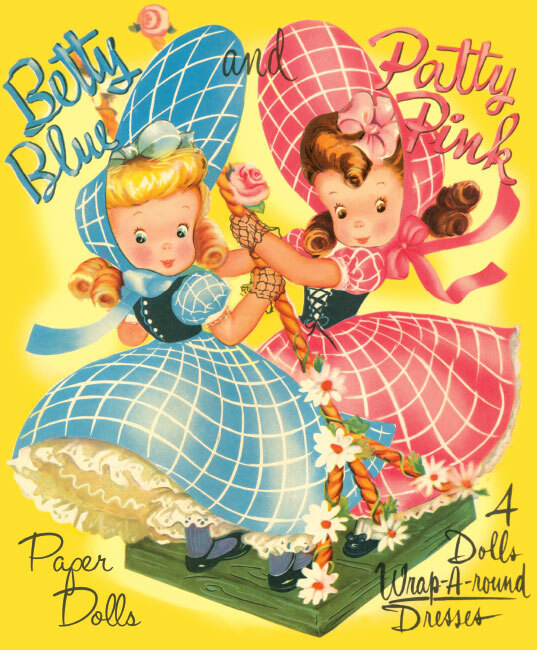 A keepsake treasure for paper doll collectors and fans of the legendary Princess. 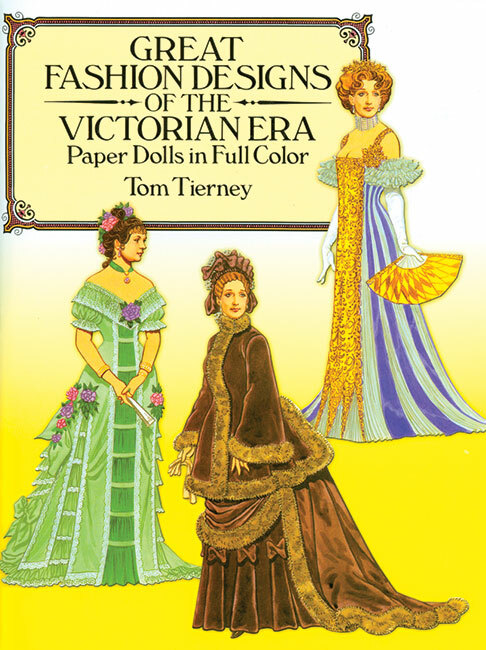 Includes fashion notes of when and where the costumes were worn. 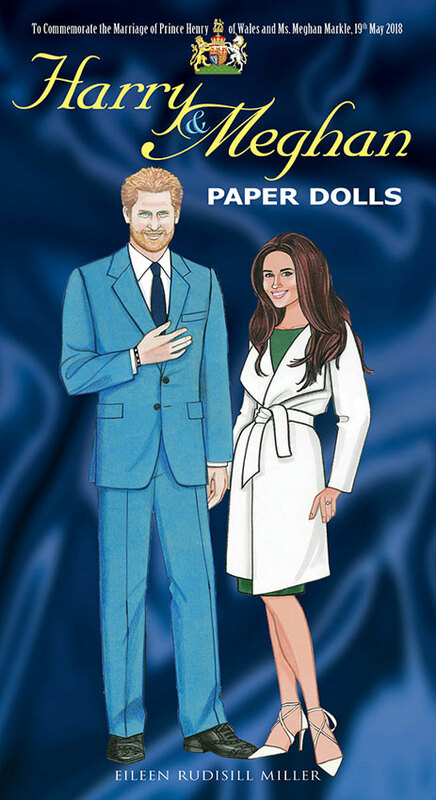 By Tom Tierney.